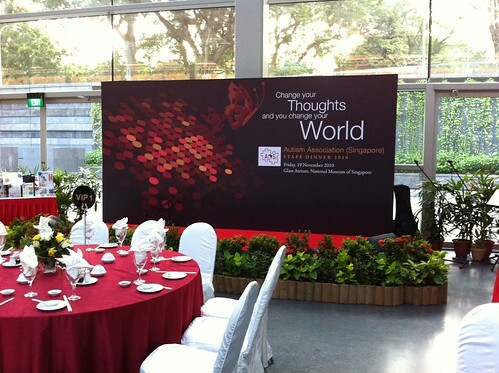 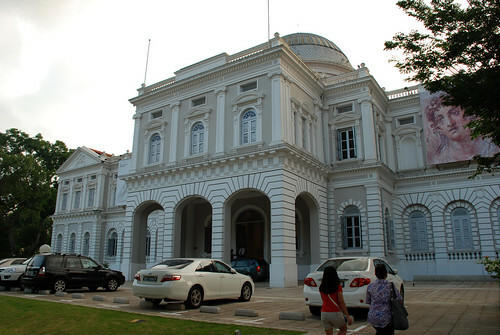 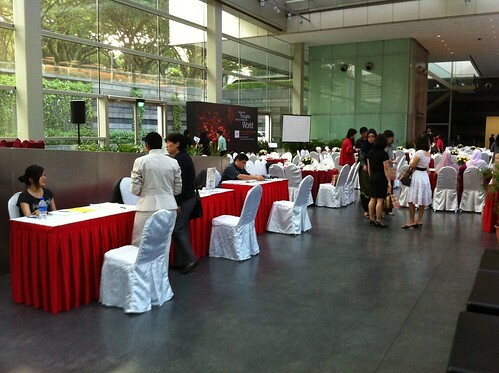 An hour gig (6:15-7:15pm) at Glass Atrium, National Museum of Singapore. 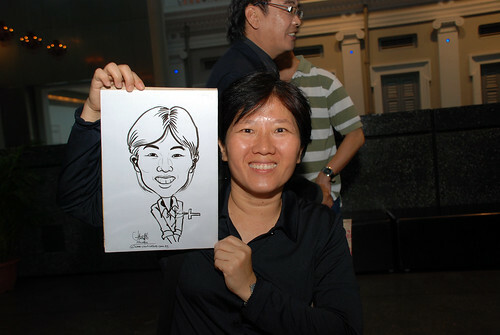 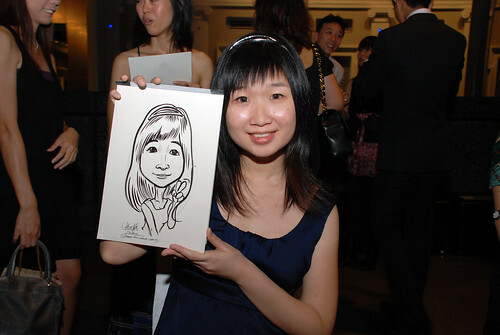 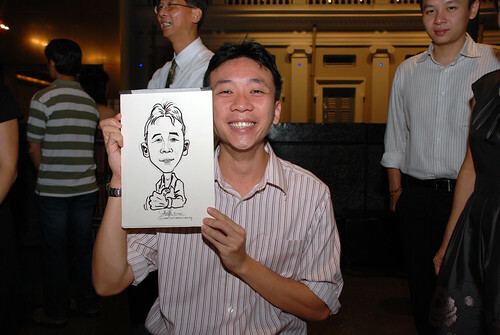 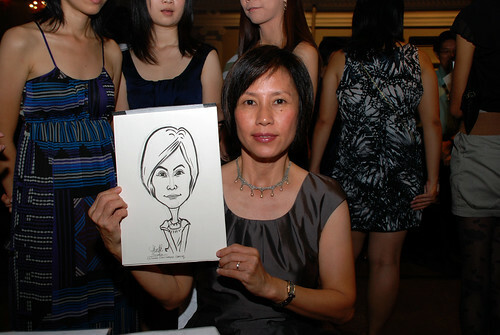 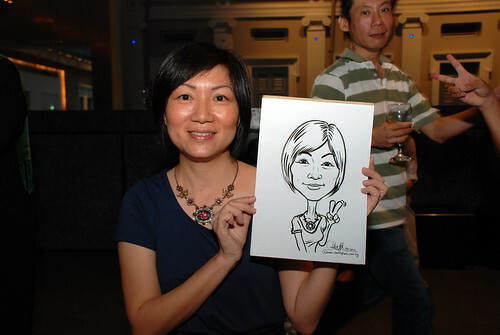 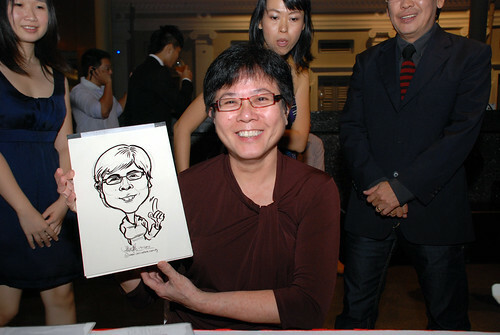 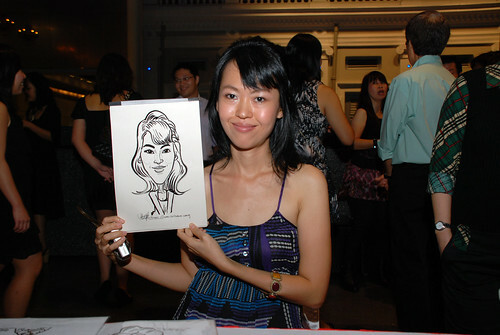 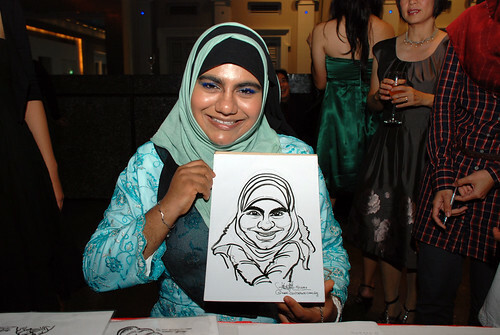 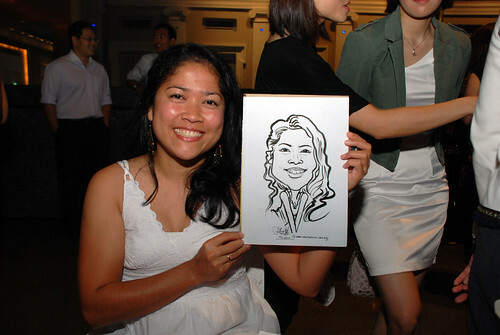 The client required 3 caricaturists. 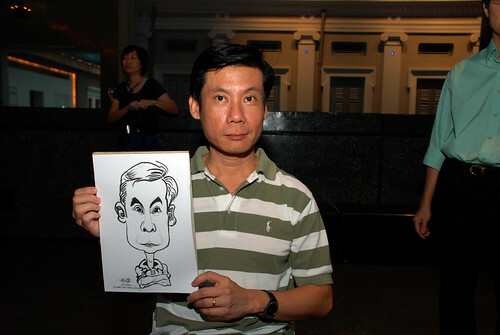 Reggie was one of the artists hired by them. 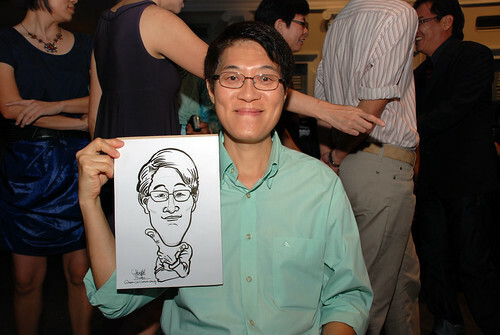 They required 2 more caricaturists from me. 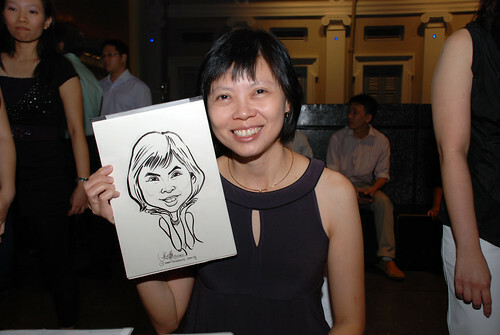 I am one of them, and got Jeddie, who has been drawing for years, to partner me.